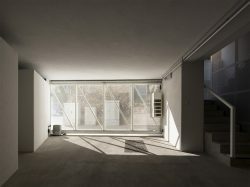 Construction of an apartment building and planning of an interior courtyard. 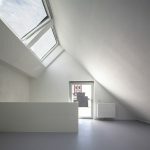 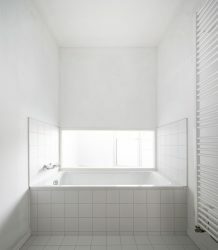 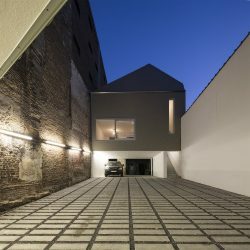 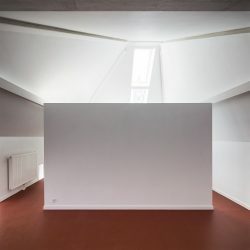 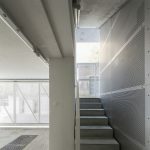 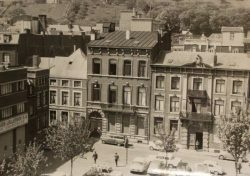 The initial project matched the owner’s request to invest in the ruins of an old house in the centre of an urban block. 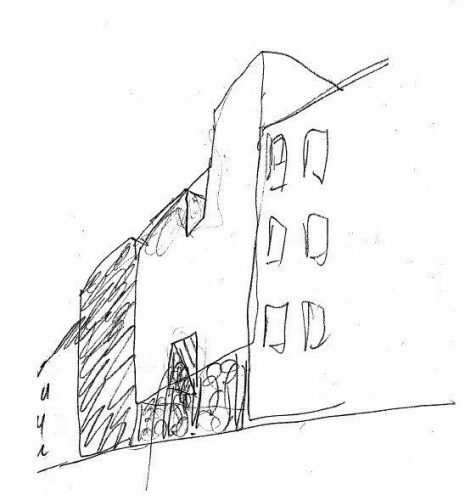 This request was accompanied by the construction of several apartments. 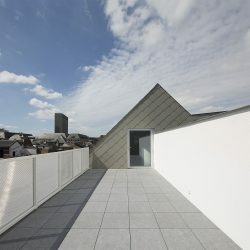 The evolution of the design showed the ability of this exceptional site to offer another configuration for the occupation of the space, where the centre of the block could take on a true urban feeling by being laid out as an accessible courtyard. 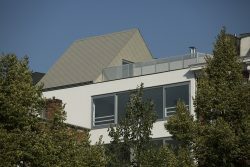 The owner then chose to make his home in the apartment block.